SAN FRANCISCO — The Japanese American Religious Federation, the Graduate Theological Union (Berkeley) and the Japanese American National Library present “The Future of Japanese American Churches” on Saturday, March 2, from 1:30 to 3:30 p.m. at the Union Bank Community Room, 1675 Post St. (at Buchanan, in East Building of Japan Center) in San Francisco Japantown. Today’s Japanese American churches are different from what they were 20 years ago. Most churches had all Japanese members, but today’s churches have mixture of Japanese and other ethnic members. How will these Japanese churches will be like twenty years from now? Previous programs in the “Reflections on Theological Education” series covered the history of faith communities in the San Francisco Bay Area. This program will focus on the future of Japanese American churches in dealing with interfaith marriages, child-rearing, and funerals; and “The Arts,” featuring creative efforts to interweave tradition with contemporary culture. 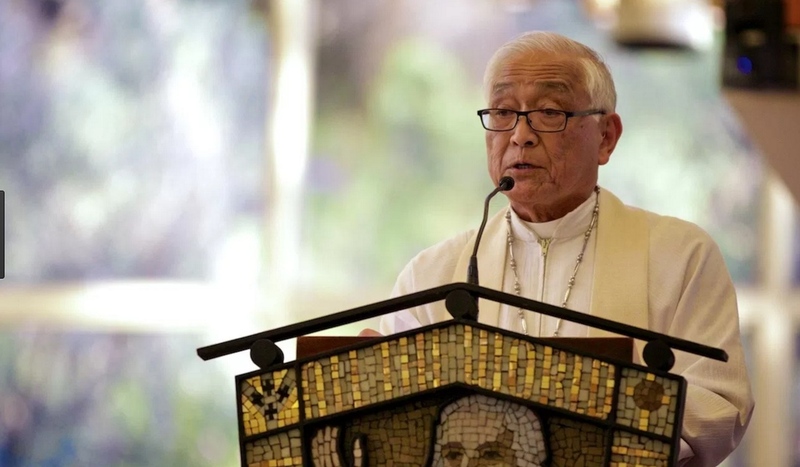 The Panelists include Bishop Roy Sano (retired), Professors Fumitaka Masuoka, Archie Smith, Edmond Yee, and others from Graduate Theological Union of Berkeley. Professor Ron Nakasone will moderate. This is a rare opportunity to learn from and to interact with theologians and religious leaders who help to shape our current spiritual landscape. Their insights offer valuable tools for the future direction and vitality of local congregations. For more information, call the Japanese American Library at (415) 567-5006.